What better gift after your visit to the Costa del Sol than enjoying any of the local products of Malaga? 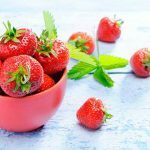 Many times we do not know what to give to our loved ones when we travel, but in Malaga you won’t have to worry about it as you can find any whim for the most select palates. We present a selection of local products from Malaga that will make you look like a king, and do not forget, above all, that you have to be the one to enjoy them, because you cannot go from Malaga without tasting their delicacies for the palate. The Malaga goat is one of the breeds of goat with the tastiest milk in the country. Using this milk, cheese is made which is so famous that enthusiasts are drawn to the province. Depending on the degree of maturation, various categories, flavours, colours and textures can be distinguished. Do not leave without trying Malaga cheese curds, one of the most delicious, and do not forget to take one home. 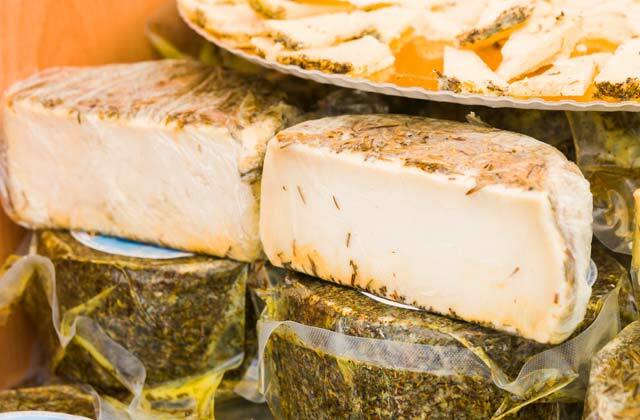 Look carefully because many of them are rated among the best and most environmentally-friendly cheeses in the world! Axarquía raisins from Malaga have their own appellation and are known internationally for their quality. The collection process and dehydration of the grapes before reaching the final product is very laborious. 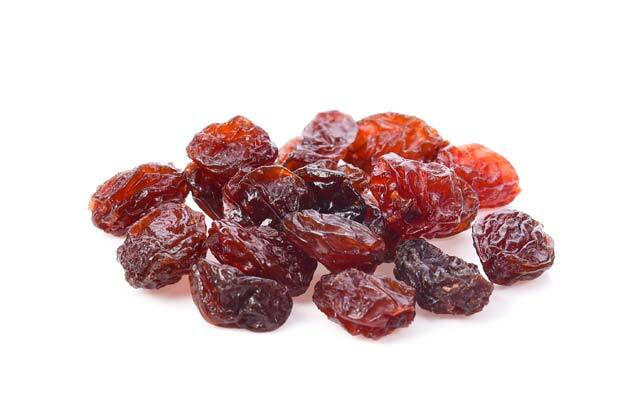 Known as the black pearls of the South, they are a fountain of youth because they contain high levels of antioxidants such as Omega 6 and Vitamin E. If you have memory problems, take a handful of raisins because everyone knows that they help the mind to function in addition to sweetening your palate. If you come to Malaga and don’t try its sweet wine, it’s as if you didn’t get to know the place. This is one of the most famous in Spain and its international prestige positions it as one of the most important in its category. 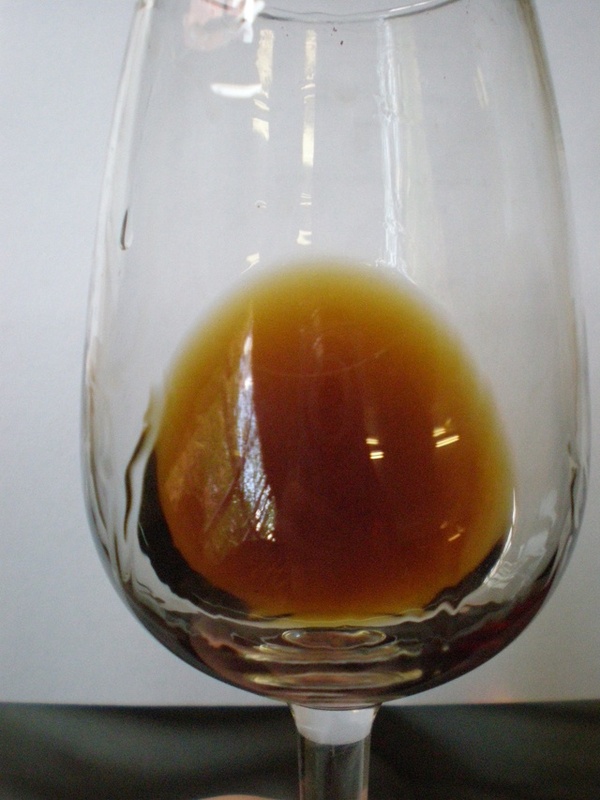 In addition to its distinctive and delicious flavour, the wine from Malaga has other qualities. If you suffer from sore throats, drink a glass of this typical Malaga product and see how it relieves your pain and brings your voice back. Many flamenco singers do this before taking the stage. These are the first table olives with a protected appellation in Spain. 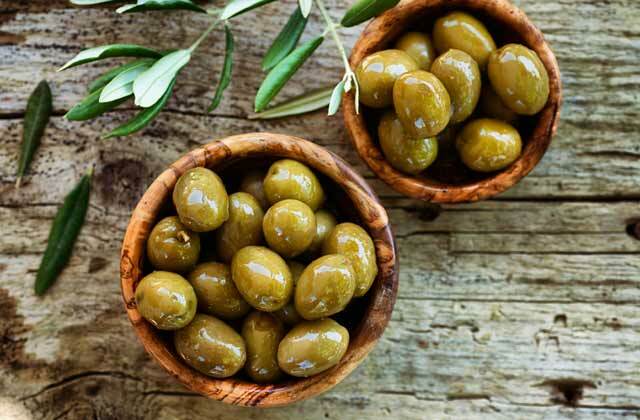 There is a great tradition in Alora with these olives: they have always been stored in earthen jars and have been present in all homes. Grandmothers know the right way to season them. 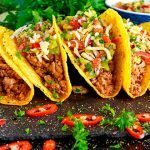 Water, salt, vinegar, thyme, fennel and oregano are the main ingredients for it and are always manipulated using wooden utensils. 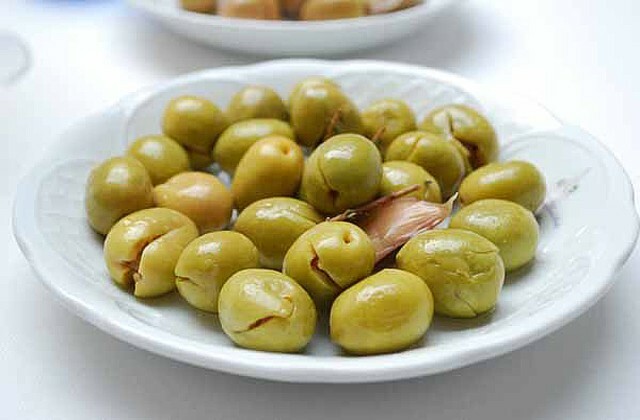 There is nothing better than sitting at a table in the sun with a good wine and a plate of Alora olives. 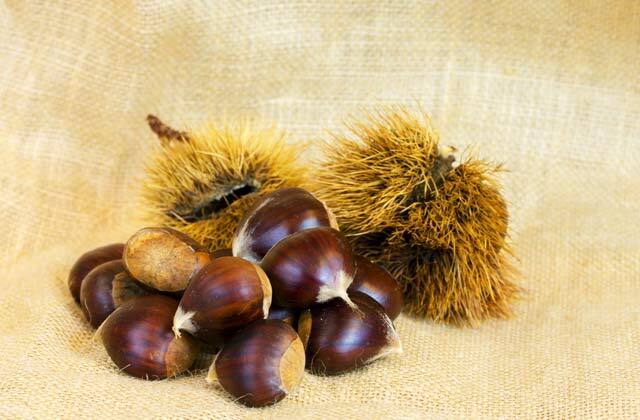 Autumn brings with it one of the most anticipated products from the province of Malaga: chestnuts. The Genal Valley is one of the most productive areas and walking through these lands is to enjoy the amazing smell of roasting chestnuts. Seeing chestnut roasters with their carts on the streets in the province of Malaga is traditional. Large pots are placed on coal and, once toasted, this delicacy is offered wrapped in a paper cone. 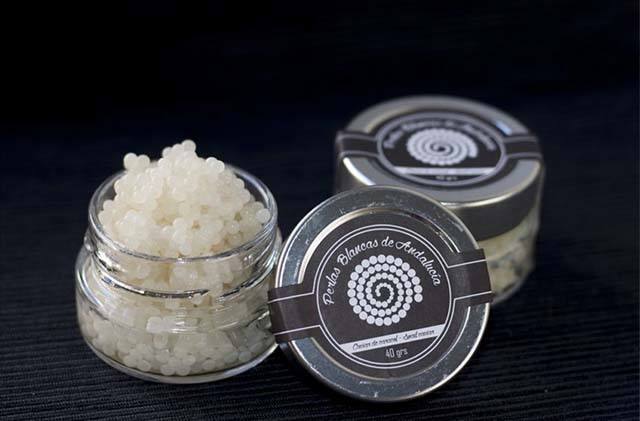 Treat yourself: warm your hands during the winter with the package while enjoying the taste. 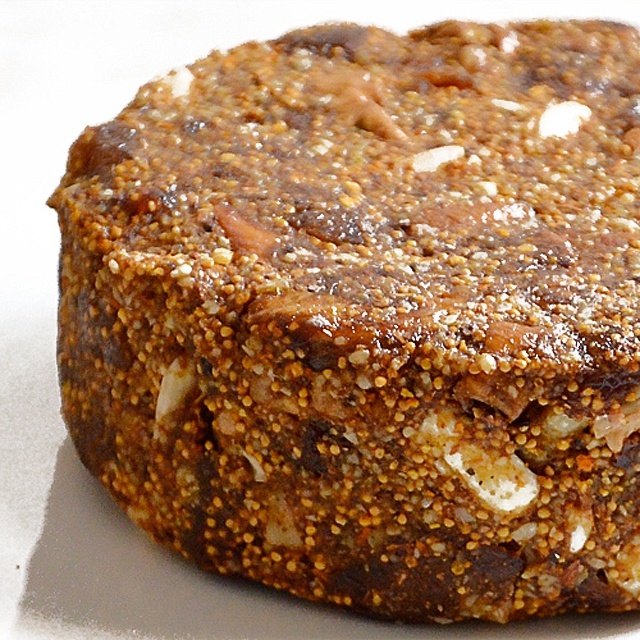 Fig bread is a typical rural recipe from Coín, the origin of which comes from exploiting this fruit which occurs in the area. This local product is one of the most well-known and is now made so easily so that it can easily be transported. 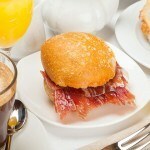 In fact, it is one of the most common gifts that people visiting Malaga bring their families and friends. The recipe comes from the Muslim period as they used a lot of these ingredients. 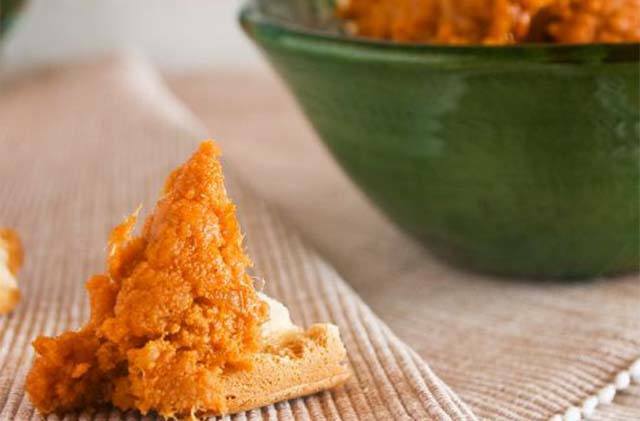 This ancient recipe is one of the best kept secrets in Algarrobo. Outside of this area, it’s hard to make the cakes exactly right. 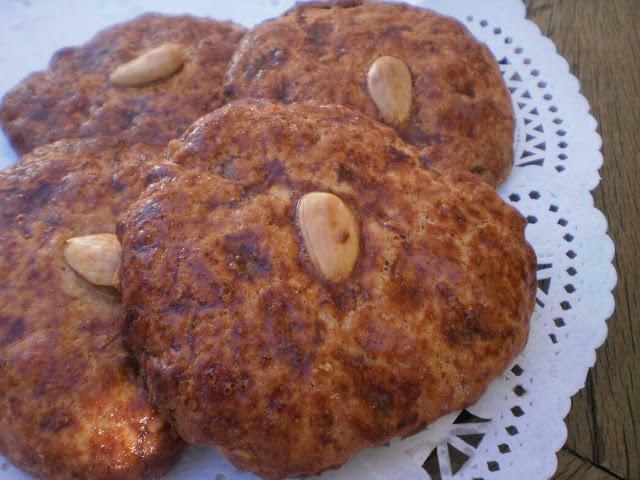 Olive oil, aniseed and almonds are some of the ingredients of this typical product from Axarquía. Don’t forget to try this treat, especially for breakfast. There is no better way to start the day than by waking up your palate. 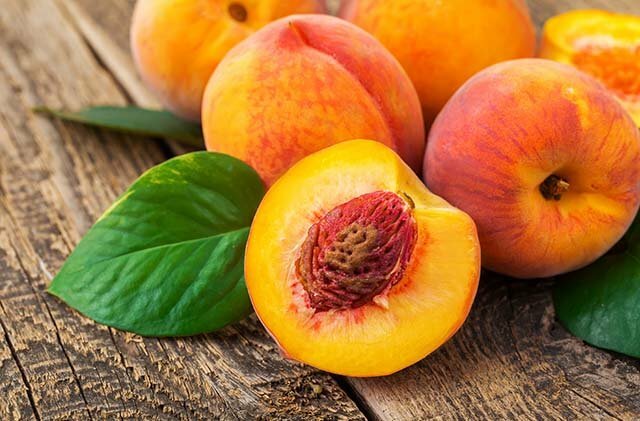 The fertile clay-rich soil in Periana gives the peaches a characteristic richness. Its velvety skin and intoxicating smell makes it impossible to resist taking a bite. 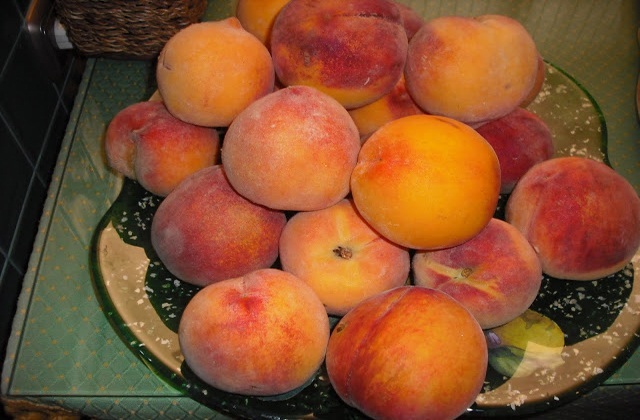 Its reputation is recognised throughout the province and the marketing was quickly successful given the quality of the fruit. Although originally an Argentinian, known there as a “durazno”, it has become a symbol of Periana. If you come to Malaga, always make sure you have one of these to hand and remember that, in addition to the fruit’s healthy properties, it never hurts to sweeten life a little. 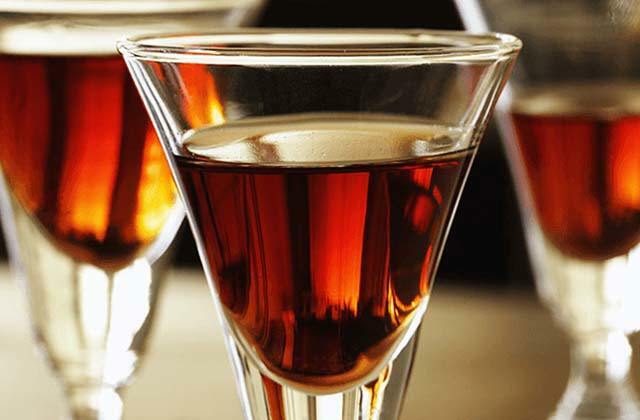 Brandy, coffee beans, cinnamon and sugar are the basis for one of the most traditional spirits from the Serrania de Ronda region. Mistelle has a smooth aniseed flavour, making it the best companion for the typical traditional pastries. 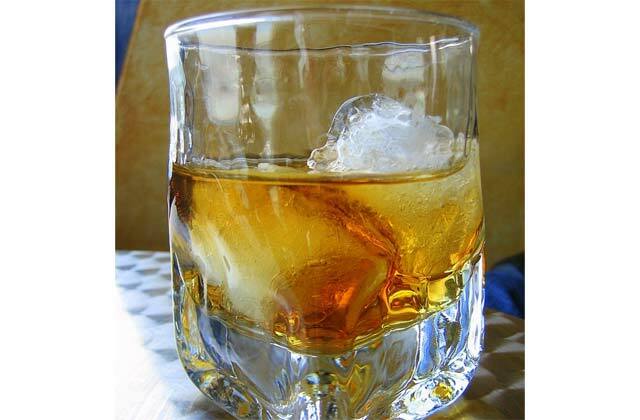 This drink is used as a digestive after a heavy meal. If you ever visit this region, try it with an almond-based sweet. These two products together are very comforting. You cannot go to Malaga without trying the Antequera mollete. This bread roll is the best known from these lands and has acquired a deserved reputation over time. 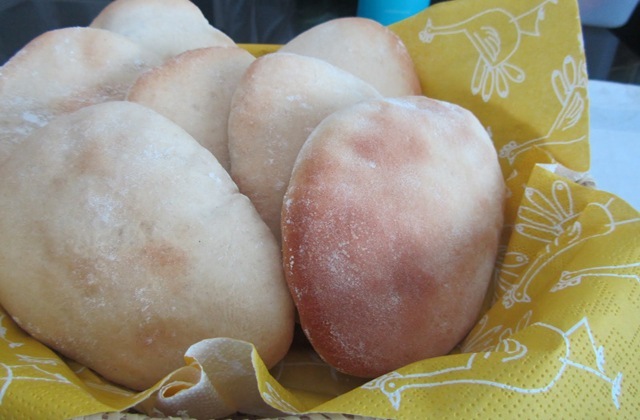 Its round shape and softness are the main features of this product which can be combined with all kinds of foods. Ham, cheese, pate, tomato or any other ingredients taste better with a mollete. It is such a famous product that there are even cookbooks which use this bread as a main ingredient. 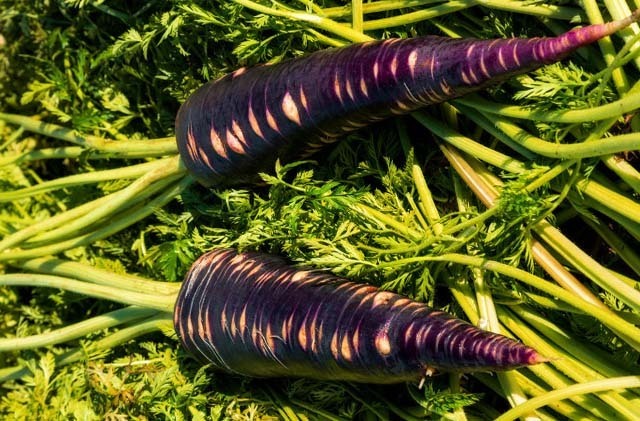 The morá carrot was introduced by the Arabs last millennium and is especially typical of Cuevas Bajas, where its collection is celebrated with a great festivity. This carrot is a bit more bitter than orange and it is a delight to eat them grilled with a pinch of salt and oil. 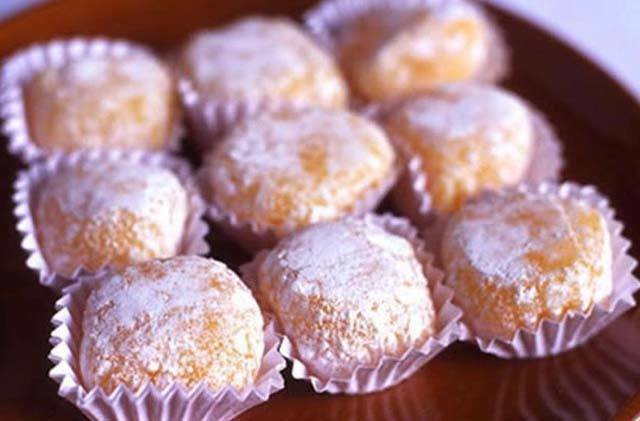 The already classic Yemas del Tajo is a typical dessert that is made with yolk and sugar. These delicacies are already so famous that they have become the typical gift to be taken when you visit the city, and that is small golden delicacies that match perfectly with a good glass of sweet wine. 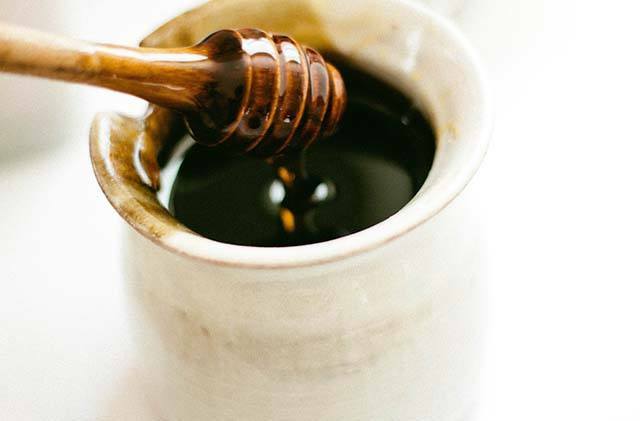 Although Frigiliana has the only factory in Europe that makes cane honey in a traditional way, it is one of the most unknown local products in Málaga. Although this factory has been operating for three centuries, it was in 2014 when Caña Honey Day was created in the town, a festivity during which the process of making this fantastic product is revealed. The pestiños of Cañete are an institution because the Carmelite Mothers have been doing them for centuries. 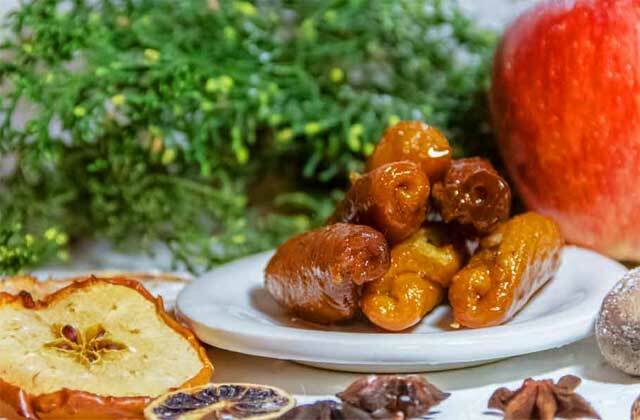 These small sweet delicacies can be purchased in the traditional lathe of the convent of Santísimo Sacramento, located in the historic center of Cañete la Real. One of the most unique and exclusive products of Malaga are sold in small bottles. These are the so-called White Pearls of Andalusia, which are no other than the roe of an autochthonous snail of the axarquía that are vacuum-packed, they are all a delicacy. What gift is better than a local product? Very often, we don’t know what to bring our loved ones when we travel. 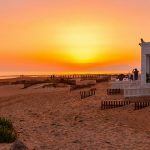 Here are ten perfect souvenirs that will make you a king, but the most important thing is not to forget you also need to enjoy them because it’s impossible to go to Malaga without trying these treats for your taste buds. 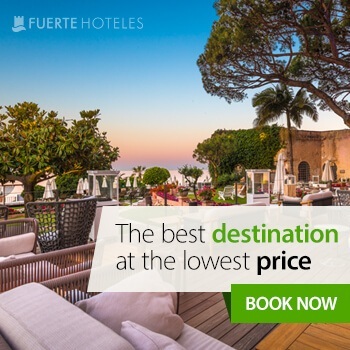 Fuerte Hoteles is always the best option to stay in Andalusia, see its cities and rest. 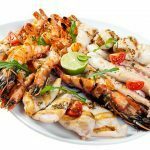 The chain has branches where you can enjoy the best of each area throughout the region, in addition to its services. Its more than 50 years of experience are the best guarantee. 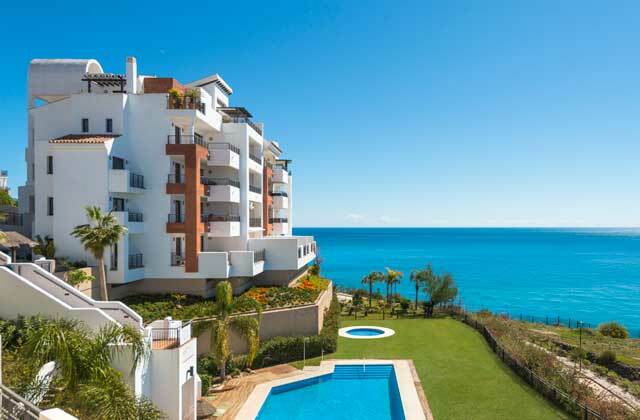 Marbella, Estepona, or Torrox are some sites where you can find this amazing accommodation.